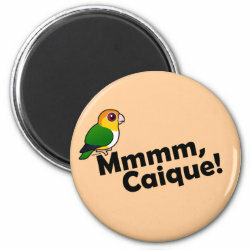 There is a bit of leeway when it comes to pronouncing the word Caique. 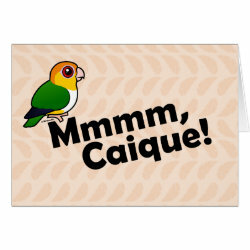 Caique is a common aviculture term for a certain family of parrots. 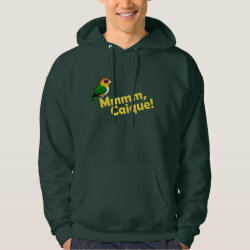 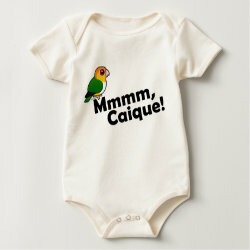 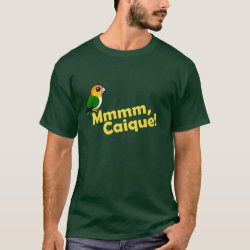 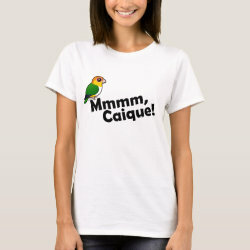 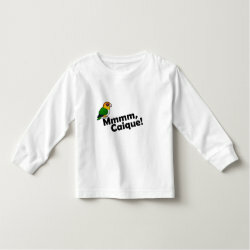 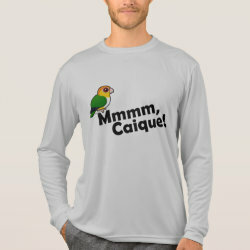 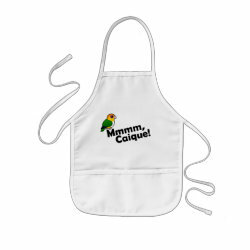 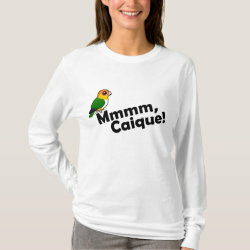 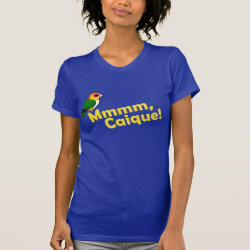 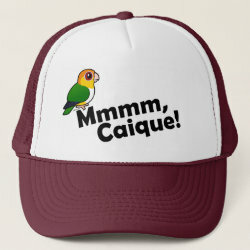 This design featuring a cute Birdorable White-bellied Caique works best if you pronounce Caique as "cake". 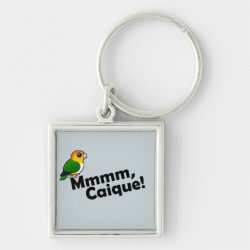 Mmmm, Caique!